Are you looking for amazing skin care products? At Lemon Fresh UK we have some amazing skin care products, designed to make you feel and look amazing. 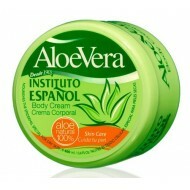 Our skin care products are imported directly from sunny Spain and we sell them exclusively in the UK. Take a look at our skin care products here.